They said there was no outbreak in Ireland. They lied. There was no evacuation of Northern Ireland, and no quarantine in the Republic. A Royal Naval blockade prevented ships from docking, but they didn’t prevent those who could reach the coast from fleeing by sea. There weren’t enough boats for everyone. Those who were left behind took refuge in castles, police stations, churches, military bases, and any other buildings with strong walls. The walls weren’t strong enough. 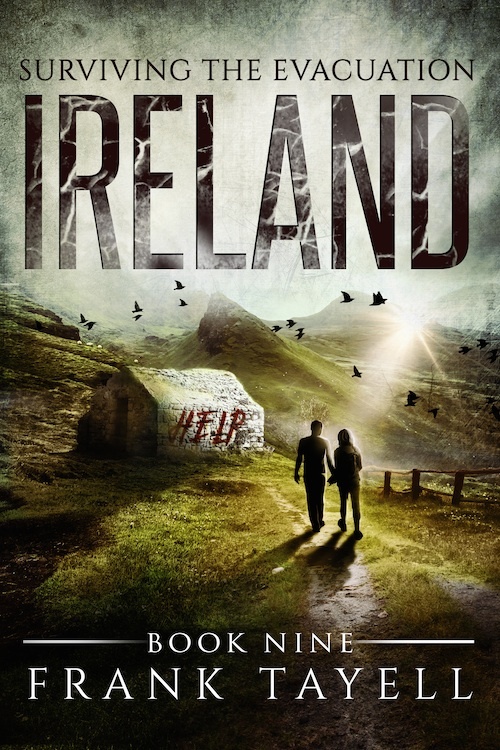 Eight months later, there are only a few dozen survivors left on the entire island of Ireland. They are certain that there is no safe refuge anywhere on the planet. Set on the island of Ireland, eight months after the outbreak, this is the next volume of Bill Wright’s journals.